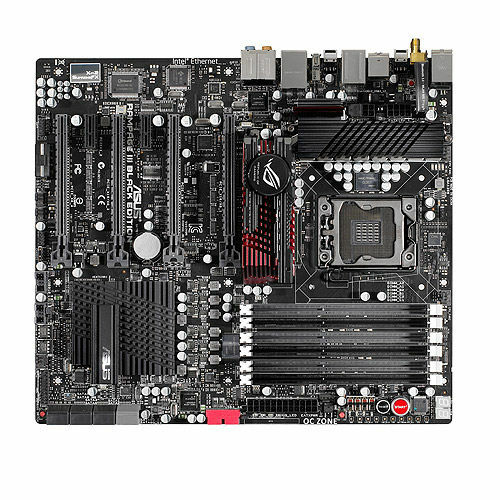 I'd like to see the Asus P8P67 WS Revolution with a full coverage waterblock. That NF200 makes as much heat as an Asus Maximus IV (they both have one). The thing is the Maximus is a E-ATX, and not everyone owns huge towers. 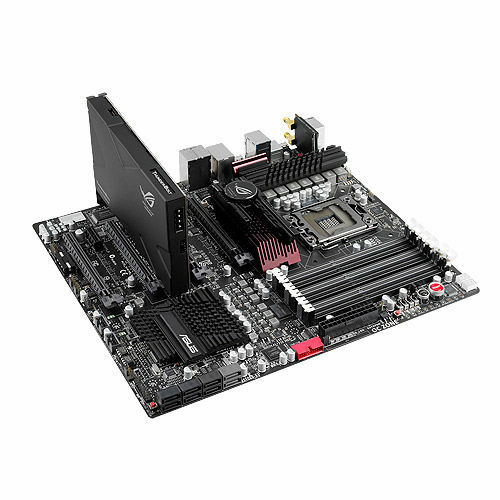 The WS Revolution is an ATX sized mobo with some of the great options in the high end boards. So a nice chrome and blue or black block would be awesome!!! 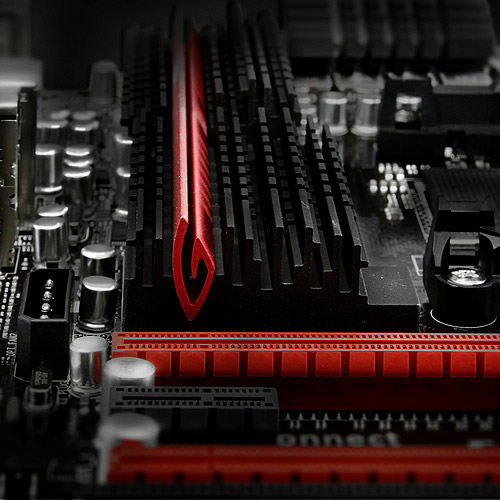 feetwet wrote: Is their full coverage for the ASUS Ramapage III Extreme Black edition? 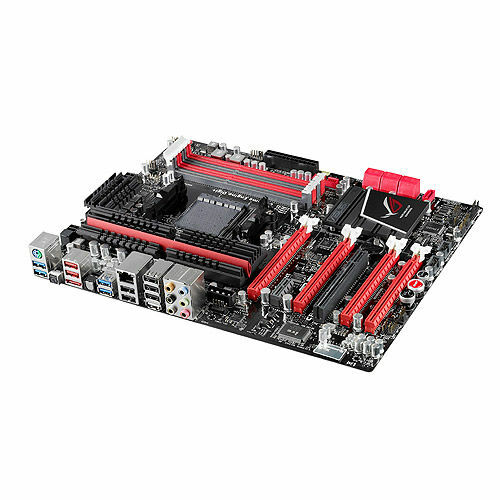 I would also like a water block for the ASUS Rampage III Black Edition. Crosshair V. They said this version will not have both a Formula and Extreme like the IV had since the Formula will include SLI ability again (FINALLY!). Yep, my next board will be a Crosshair V now that I can use Nvidia cards in SLI again. It sure would be nice to have a Koolance block for it!!! 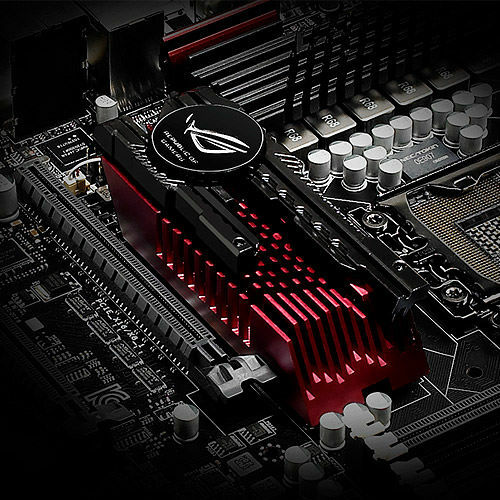 ASUS Rampage IV Extreme ! I'm planning my first build of watercooling and would love to go all koolance. 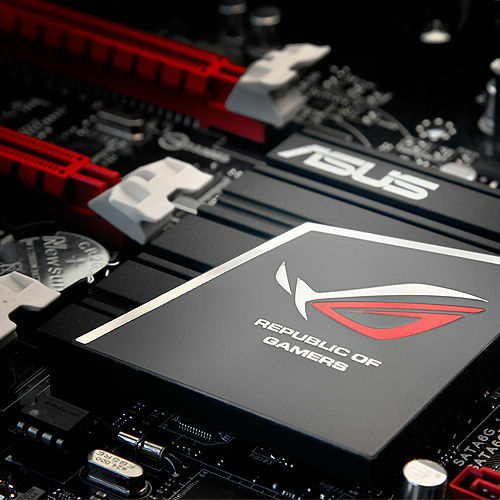 And the ASUS Rampage IV Extreme is really extreme. 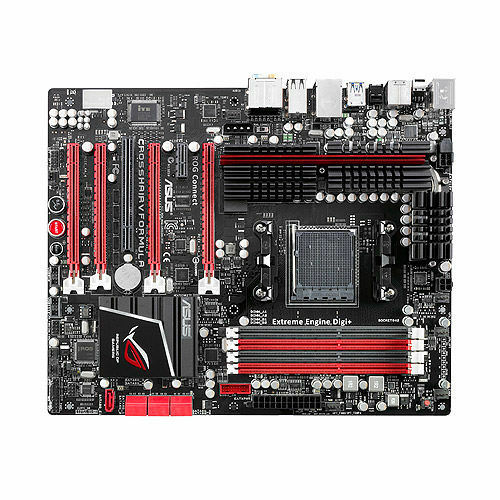 The Koolance MB-ASR4E full coverage block for the ASUS Rampage IV Extreme (X79 chipset) is due next week! Customers can opt-in for email notification on stock arrival here. Photos and pricing will be posted as soon as possible.